1. (Who) Decide if there is a need for a Uniteen program and if so, are the parents or center willing to support it? What age or grade parameters will the group adhere to? 2. (Mission) Identify the program’s purpose. What is the reason the group exists? See pages 15-18 of the Teen Ministry Manual, for a checklist on getting started. 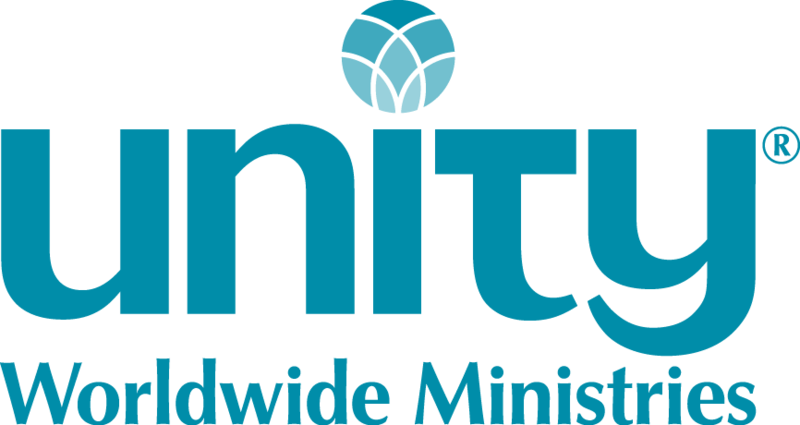 This excerpt from the Teen Ministry Manual, provides more information on creating a Uniteen program. Uniteen leaders and YOU sponsors come in all shapes, styles, backgrounds and personalities. The one constant is a sincere spiritual commitment to living and practicing Truth principles and a loving desire to serve our youth by engaging them in the learning process. Members of the team serve in a variety of spiritual roles that assist in empowering preteens and teens to discover their inner Divine self. Leaders wear an assortment of hats, depending on the center’s programs, which can include facilitator, teacher, guide, role model, coordinator, communicator, administrator, youth advocate, liaison, mentor, coach and travel chaperone. Each leader serves as an accepting, non-judgmental, caring adult who listens and supports without trying to solve the teen’s problems. In working with preteens and teens, we are blessed to see each individual grow and develop at their own unique pace, unfolding gradually with each life experience that arrives. As you share yourself and your wisdom, you have many opportunities to guide and illumine the your you serve as they navigate the path to their best life. Your understanding of the various patterns of growth and development is crucial in making the most of these opportunities. All humans grow in fairly predictable stages - physically, mentally, socially-emotionally, morally and spiritually. Yet each develops as a unique individual following his or her own inner timetable. External influences such as personal care, environment and culture can greatly impact the development within each stage. Many kinds of development are occurring at the same times, but the age groupings for the various stages are not identical. Development is ongoing, from the simple to the more complex, throughout a lifetime. In some kinds of development, the sequence is unclear, but clearly recognizable levels have been identified. For more information see pages 19-31 of the Teen Ministry Manual. Change is natural. It is a part of our everyday physical experience and yet, we oftern resist change. Change can trigger a variety of emotional responses and often give rise to feelings of fear. Fifth graders who are about to move into the Uniteen program may see this move as something much bigger - and scarier - than you might think. Consider the many feelings and thoughts that may be rising up for your fifth graders. Creating activities that allow the fifth graders to interact with your Uniteens on a regular basis throughout this transitional year will help to smooth the process and ensure their feeling of security as they move forward. The transition from the Sunday School environment to the Youth Group setting can be emotionally challenging. If the individual groups have been together for a while and have worked on group building skills they are probably a very close group. And a "close" group can appear to be a "closed" group to a newcomer - regardless of their age. Group-building activities for the two groups will ease the process and open the circles.